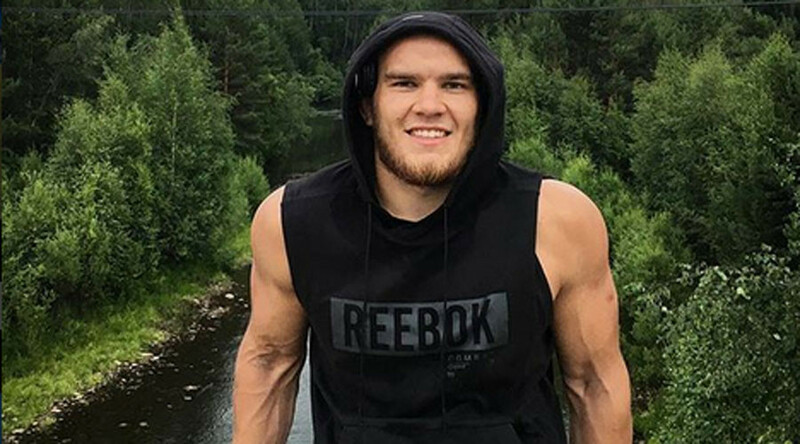 European junior freestyle wrestling champion Yury Vlasko, 20, who was found dead with stab wounds on Saturday morning outside the city of Ulan-Ude in Russia’s Republic of Buryatia, was buried on Monday. A native of the village of Osa, Vlasko performed at the international wrestling tournament in Ulan-Ude last week in the under 96kg weight class, where he won a gold medal. Following the victory, he reportedly invited his friends, visiting from other Russian regions, to visit the famous Lake Baikal. Video footage of Yury Vlasko’s last bout at the tournament in Ulan-Ude. As confirmed by local police, Vlasko and his friends were visiting the shore of the lake near the village of Goryachinsk, where they were involved in a conflict with a group of Ulan-Ude natives, all of whom were reportedly previously convicted of theft. As a result of the fight with the group, Vlasko was fatally stabbed in the neck and chest. The names of three attackers are known and the investigation is ongoing, RIA Novosti reports, citing local police. 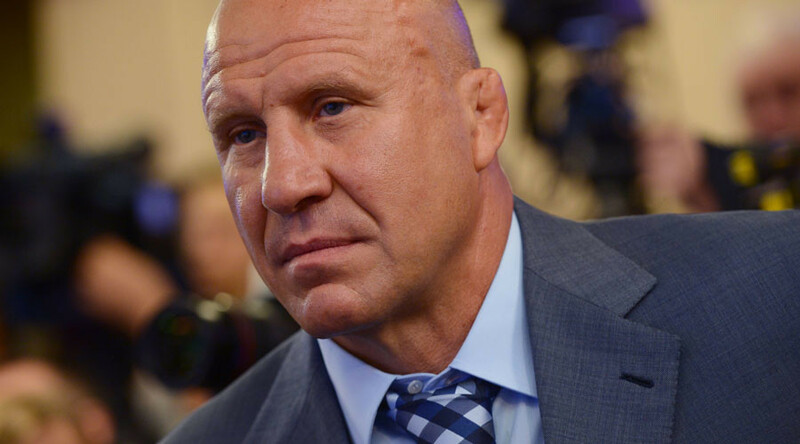 President of the Wrestling Federation of Russia Mikhail Mamiashvili expressed his condolences to Vlasko’s family. “I mourn with (his) family and friends. There are no words to express the sadness of this loss,” he said to RT following the news on Saturday. He also added that the Wrestling Federation of Russia will assist Vlasko’s family with the funeral arrangements. "It is our duty to help (his family) to organize and conduct the funeral procedures. We mourn with the family. I knew this guy personally, knew his desires," Mamiashvili added. Vlasko was buried on Monday at the cemetery of the village of Osa, where he was born. Talking to local outlet Baikal Daily in June, Vlasko shared his intention to compete at the Olympic Games in 2020 in Tokyo. “My dream as for many other athletes is to become an Olympic champion,” he said then.